Fabricating interior panels from fiberglass is a skill that auto trimmers often overlook or underutilize. The benefits, however, should not be ignored – as working with this medium allows you to create shapes and structures that cannot be easily done with wood and panel board alone. 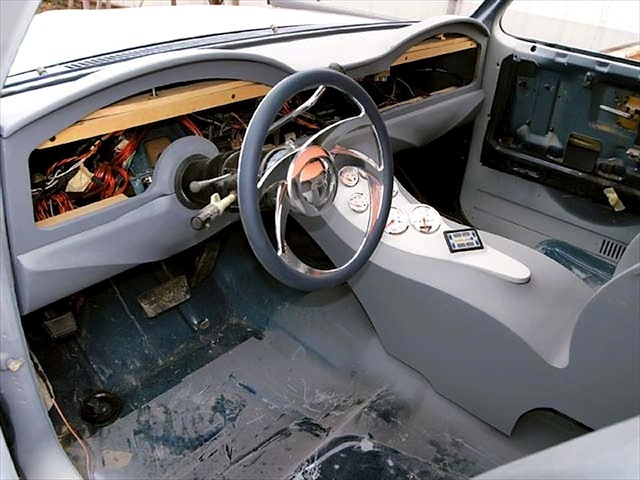 Jimmy Davis of Vision Audio in Midland, Texas recently showed the readers of Truckin magazine just how useful this skill could be by creating a custom Corvette-themed interior for a 1985 Chevy C10 pickup. The project – which includes a complete dashboard and waterfall-style center console – goes a long way in demonstrating the practical applications and artistic merits of fiberglass. Check out Jimmy’s step-by-step pictorial in Truckin magazine. 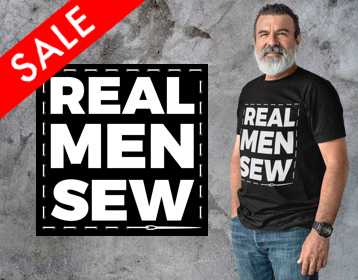 This was another great how to, thx for posting the link. The seats is Exactly what im planning on doing for my truck, cept i will upholster mine. We will also do a dash similar to that. I never have time to around for stuff like that, so when you take the time to look around and post cool stuff you found, it really helps alot of ppl , espesially me ! Thanks Tina, I’m glad you enjoyed it! It seems like all the great interior fiberglass pros, are more into the automotive-multimedia industry rather than auto-upholstery industry. Do you agree? And if so, why do you think this is the case? I totally agree. 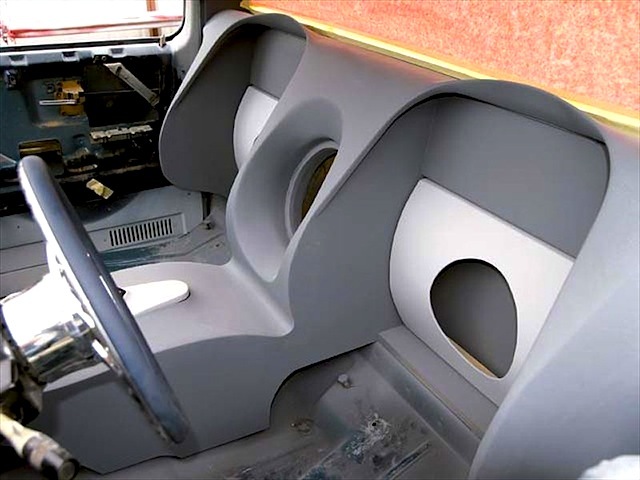 Fiberglass work is very commonly used in the automotive multimedia industry for speaker pods and enclosures. Fiberglass techniques are even taught in their training programs. THey brought me that truck and a pair of suburban buckets. We cut the lean backs down and repaded the whole seat.